When the current Environmental Quality Act was enacted in 1974, Malaysia’s environment was in a significantly better shape. Most of Sabah and Sarawak were still covered in thick forests, while mainland Malaysia, too, boasted large swathes of virgin forest. Air and water pollution were yet endemic and the nation’s marine environments were in much better health. Policymakers aren’t oblivious to the negative changes that have taken place over the 40-odd years since 1974. “The problems relating to the environment are becoming more complex,” noted Ahmad Kamarulnajuib Che Ibrahim, director-general of the Department of Environment. Just about time too. A problem that has beset environmental conservation in Malaysia has been a lack of clear-cut laws. Inefficient enforcement of existing laws, too, has been a major hindrance to more efficient environmental protection. This needs to change. Encouragingly, several policymakers, including Natural Resources and Environment Minis­ter Wan Junaidi Tuanku Jaafar, have been clamoring for better and tougher environmental laws so as to protect what’s left of the nation’s justifiably world-renowned but constantly embattled natural habitats. 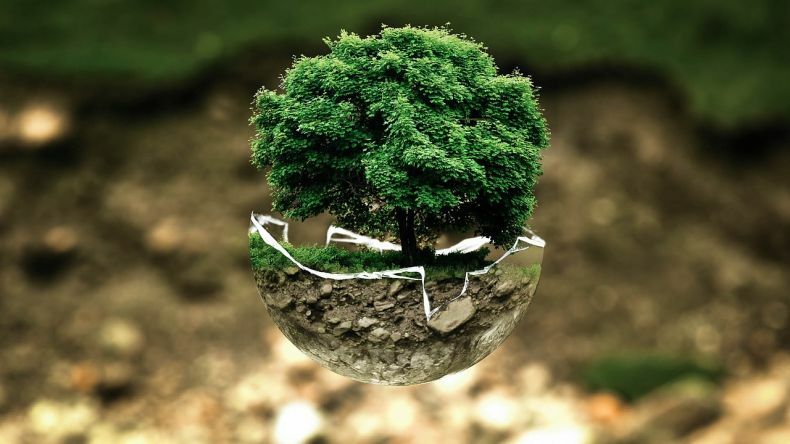 These new laws are aimed at creating a uniform legal framework for all the states across the nation to ensure consistency in environmental protection measures.